Glen comes from a family with a transport history. Being brought up in Ngatea, his father was a driver for Provincial Transport Ltd, later the family moved to Mt Maunganui where Glen did all his schooling. When leaving school he completed a Diesel Apprenticeship with Herbs Vehicle Repairs where he worked on a wide range of equipment. 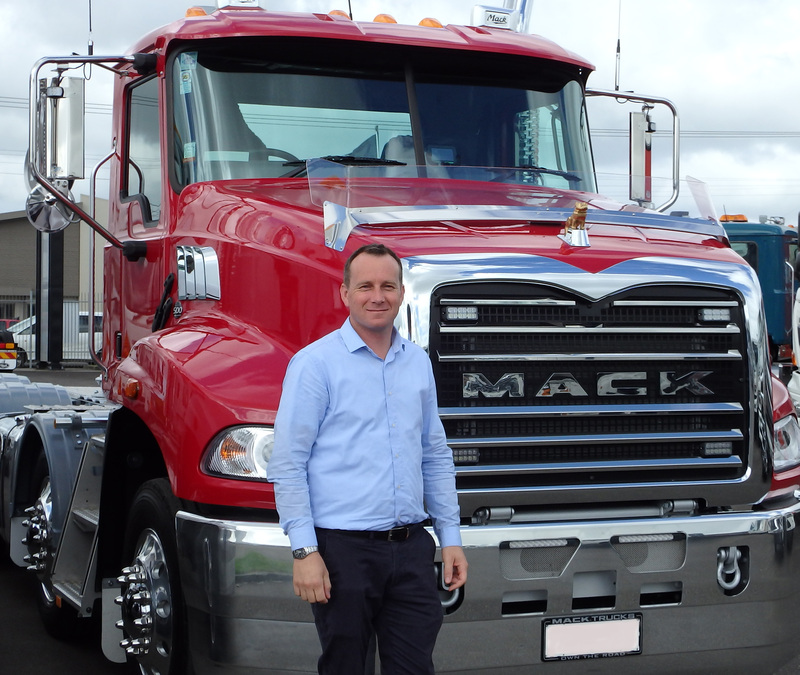 Glen is a qualified diesel technician and has spent 12 years working and specialising on Volvo Group product, he worked for 5 years in our Wellington branch then moved to Australia working at the Mack/Volvo dealer Crockers Truck Centre, Mackay and the last 2 years back at Truck Stops Mt Maunganui. In his spare time his interests are Classic Cars, all forms of motor sports and spending time with his family.